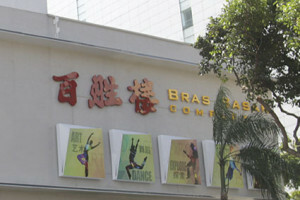 Bras Basah Complex, or the City of Books, is a cultural hub of literature, arts and music. 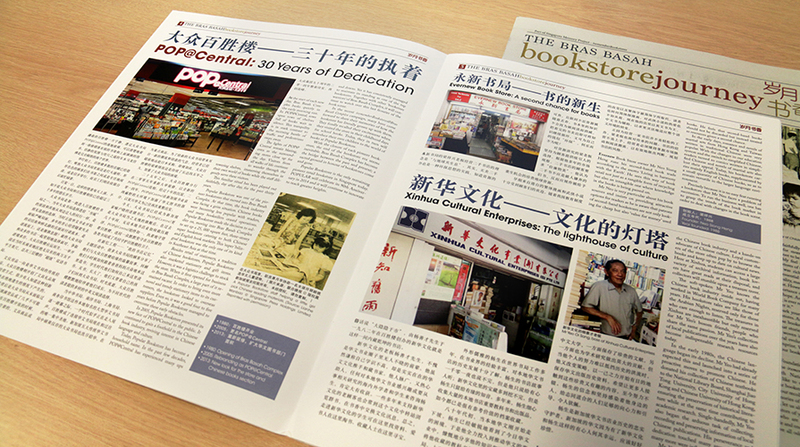 “irememberBookstores@Bras Basah Complex” celebrates the Complex’s three-decade-long contribution to Singapore’s bookselling scene by collecting public memories on the Complex’s bookstores. 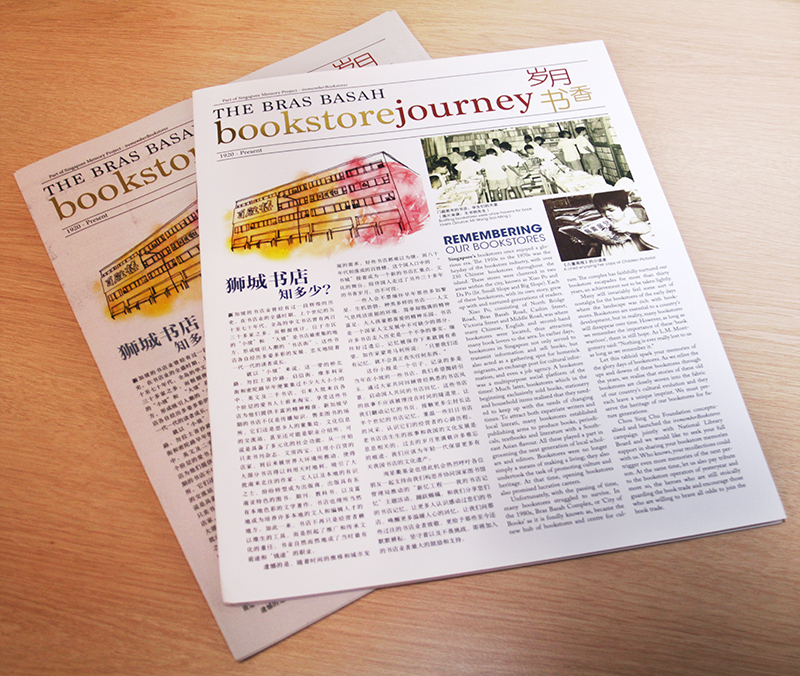 A prelude to the nationwide “irememberBookstores campaign”, “irememberBookstores@Bras Basah Complex” was a one-month campaign that aimed to collect memories of bookstores in Bras Basah Complex and its neighbourhood. Bras Basah Complex has housed numerous bookstores since its opening in the early 1980s. 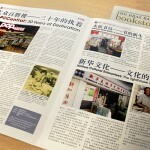 Many of these bookstores have operated in Singapore for several decades, and have contributed to Singapore’s cultural and literature scene. The campaign, which ran from December 2013 to January 2014, successfully collected many precious memories from the public. 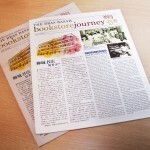 This boosted our efforts in creating a memory vault for the bookstores in Bras Basah Complex and its vicinity.